It’s Golden Boot/Soulier d’Or/Gouden Schoen time tonight. A comparison between previous winners of the award – for the best player in the calendar year – and this year’s favourites tells a tale. It’s a tale of money. In the 1960s, 70s and 80s, Belgian clubs could just about compete with the best leagues in Europe. Clubs even won European trophies. Then along came Jean-Marc Bosman, his lawyer and Sky Television. Football was never quite the same again – it certainly wasn’t in Belgium. Previous winners of the Golden Boot have included Paul Van Himst, Jean-Marie Pfaff, Franky Vercauteren, Enzo Scifo, Michel Preud’homme, Philippe Albert, Vincent Kompany, Steven Defour and Axel Witsel. This year’s favourites are Michy Batshuayi, Thorgan Hazard and Maxime Lestienne. All three are good young players but none have won trophies and all three are unlikely to make the Belgium squad for the next World Cup. Nowadays the Belgian league can’t hold on to its best players. 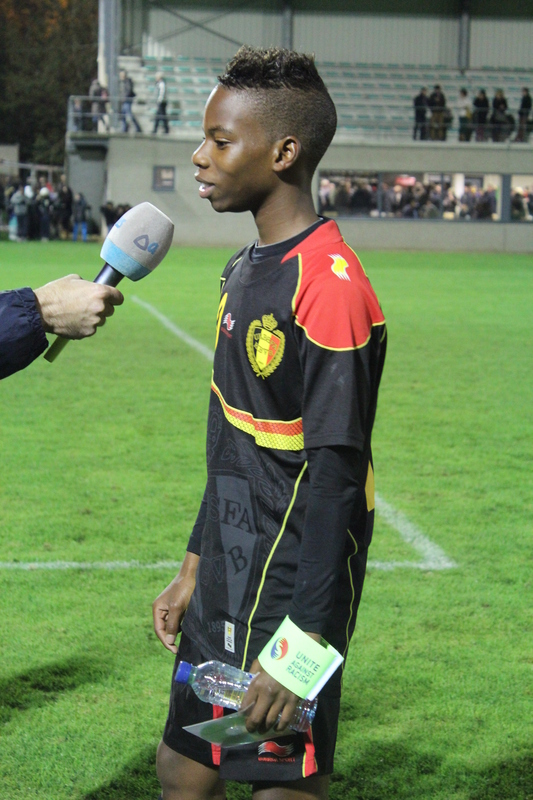 Furthermore, they tend to leave at an earlier and earlier age: Adnan Januzaj to Manchester United, Charly Musonda Jr. to Chelsea, Mathias Bossaerts to Manchester City, departed – with their parents – around the age of 15. Add to this the financial difficulty that clubs have in attracting any foreign players with a reputation and this means that the only decent players left are those who stay and have a few seasons at one of the bigger Belgian clubs from the ages of say, 18-21. That’s exactly the case for Batshuayi and Lestienne. Hazard is an exception as he’s made his case at a club that was, until recently, not known outside Belgium’s borders. And so it comes to pass that tonight sees the award of the 60th Gouden Schoen / Soulier d’Or. The votes will be cast by journalists, coaches and past winners with the victor being chosen based on performances over a calendar year rather than on a complete football season. It’s often rightly criticised because of that formula. The hot favourite tonight is the 20 year-old Hazard. Two years ago, he was in the Lens youth squad hoping he would get a game or two in the first team. Now he is an employee of Chelsea football club, a father, Zulte Waregem’s best player and midfield brains and is at the centre of a transfer tug-of-war that has been raging for weeks. In the midst of all this, Hazard has remained calm and impressed everyone, on both sides of the transfer divide, with his demeanour. 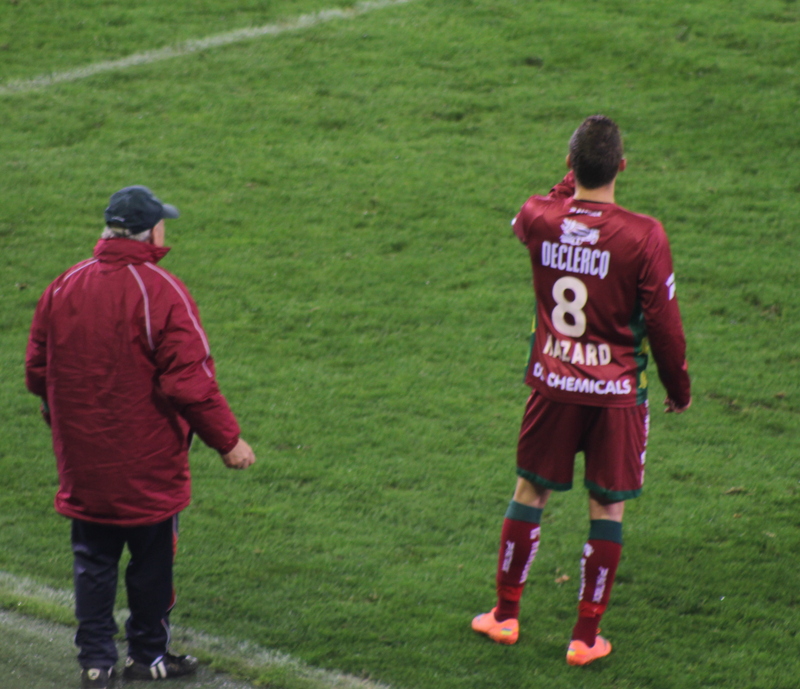 He played for Zulte Waregem last Sunday – which may have been his last game for the club – and was instrumental in the victory over Racing Genk. He even captained the side and was given an excellent reception by fans of the club that he has publicly said he wants to leave. Anderlecht is waiting in the wings – literally tonight – and someone is certainly needed to boost the club’s title hopes. The others being mentioned in dispatches are Batshuayi and Lestienne. Standard’s Batshuayi (also 20) is the league’s leading scorer and has recently been linked with Everton, Arsenal and Anderlecht. It’s another messy transfer saga and the player himself decided to take the microphone recently and tell the world he was staying with Standard Liege for the rest of the season. Batshuayi is young, strong, and direct and he could become a top player one day. I feel he’s more complete player than Christian Benteke and Romelu Lukaku were when they moved to the Premier League but Batshuayi does have a reputation for having ‘attitude’ and he’s another player with pushy parents – or so it seems. As for Club Brugge’s Lestienne (now 21), he’s got a magic left peg and he has been one of best players for Belgium’s U21s in the past. He’s on record as telling ‘Le Soir’ that he’s been too inconsistent – having a couple of good games and then a bad one, playing a good first half and then fading. 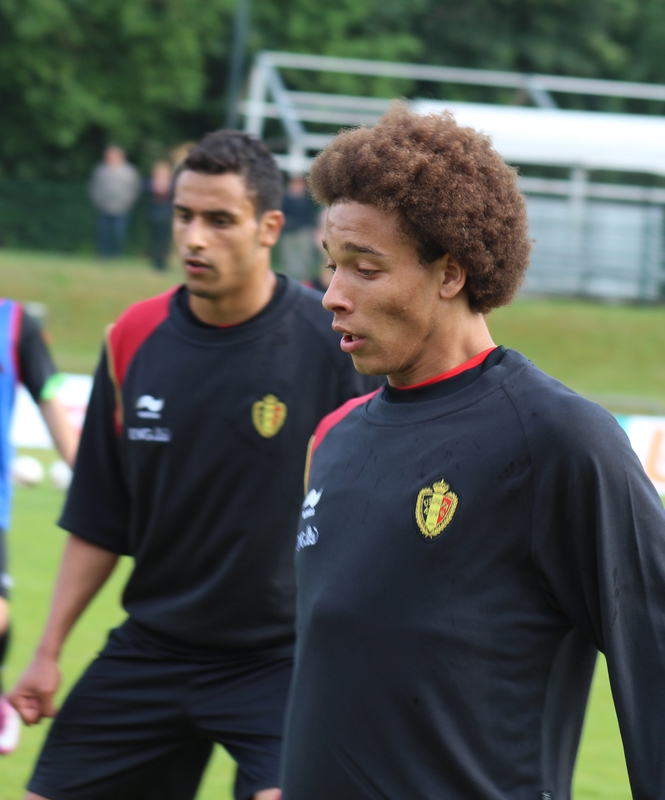 Lestienne’s also admitted that he has to work on his weaker points – his right foot and his heading ability. This modesty and self-awareness seems to be in direct contrast to his six-month ban from the Belgium U21s for admitting his girlfriend to his room while the team were preparing for a European qualifying match. As for his value, CSKA Moscow were said to be willing to pay €12 million for him back in the summer. As for the winner, the bookies have Hazard as odds-on favourite with the rest at 6-1 or more. Hazard has been consistent throughout 2013, especially since he became the team’s playmaker. In the current season, Hazard’s scored 12 goals and had 13 assists in all competitions. Finally, whoever wins is likely to be the first Belgian winner since Witsel in 2008. • Youngest ever winner: Paul Van Himst (Anderlecht, 1960) aged 17 years & 3 months. • Club with the most winners of the award: Anderlecht (16 players – 22 awards), followed by Club Brugge (8, 10) and Standard Liege (8,9). • Oldest player to win: Lorenzo Staelens (Anderlecht, 1999) – aged 35 & 8 months. • Most wins: Paul Van Himst (4), followed by Jan Ceulemans and Wilfried Van Moer (3 each). 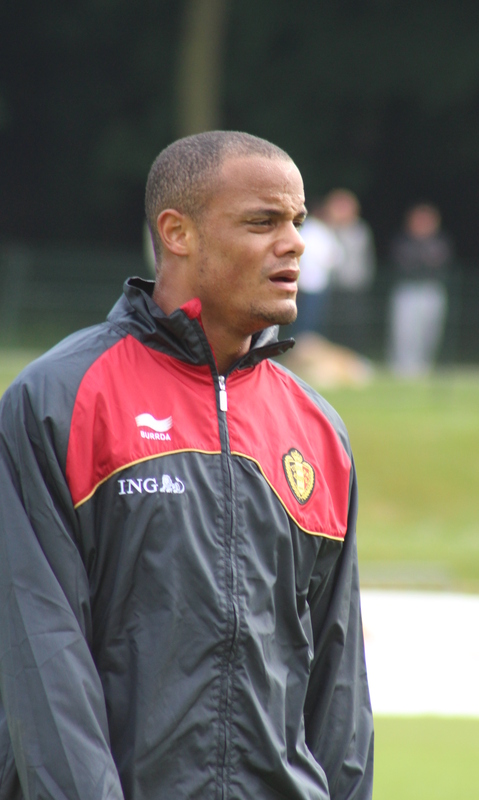 • Largest winning margin: Vincent Kompany (by 403 points ahead of Luigi Pieroni in 2004). • Only foreign players to have won twice: Par Zetterberg (1993 and 1997), Mbark Boussoufa (2006 and 2010). • Winner with the biggest feet: Jan Koller (Anderlecht, 2000) – size 50.